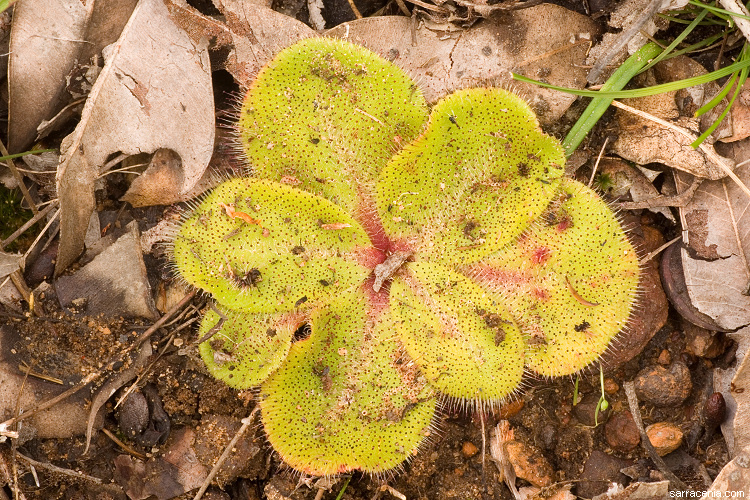 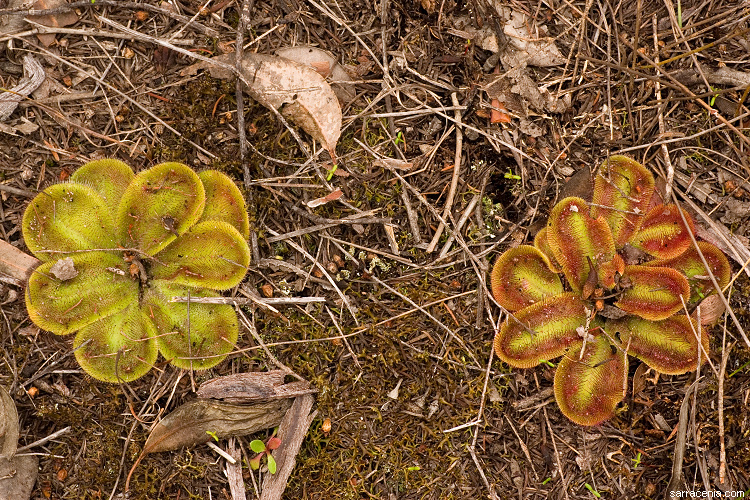 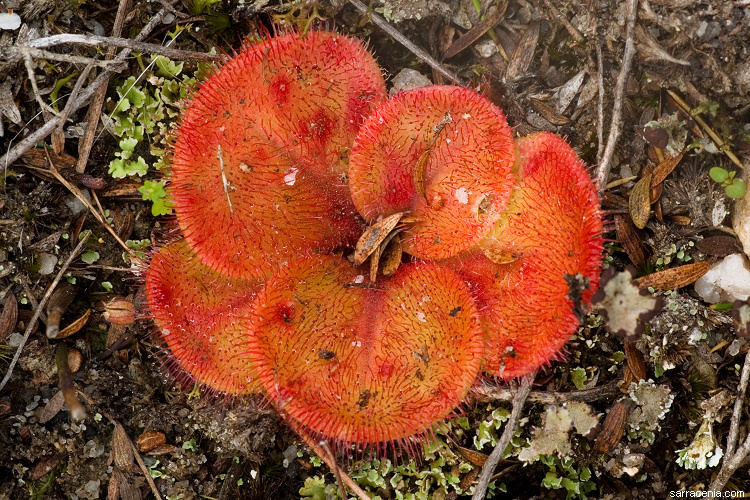 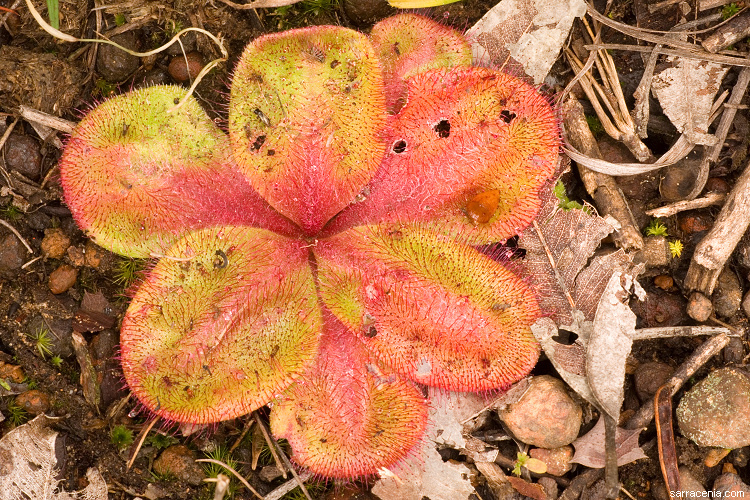 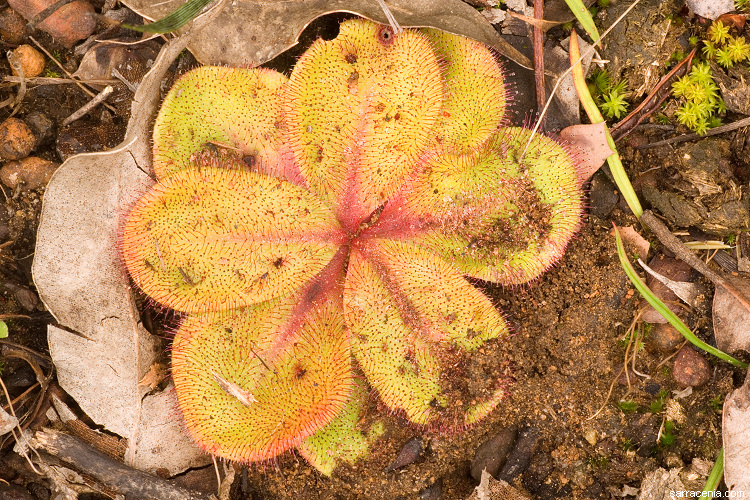 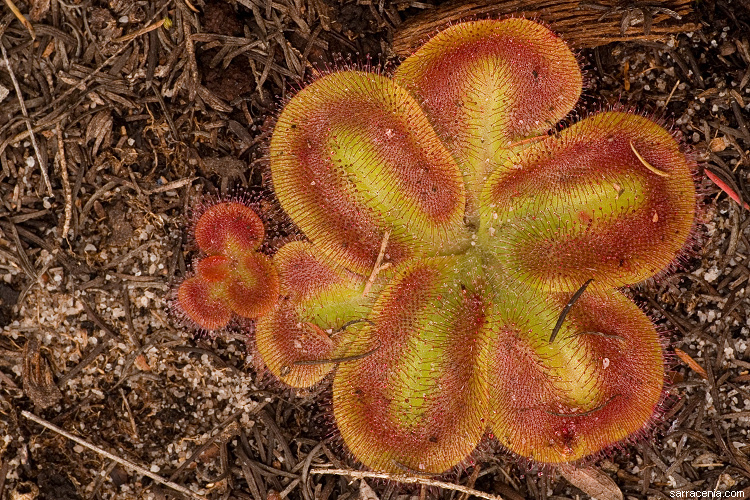 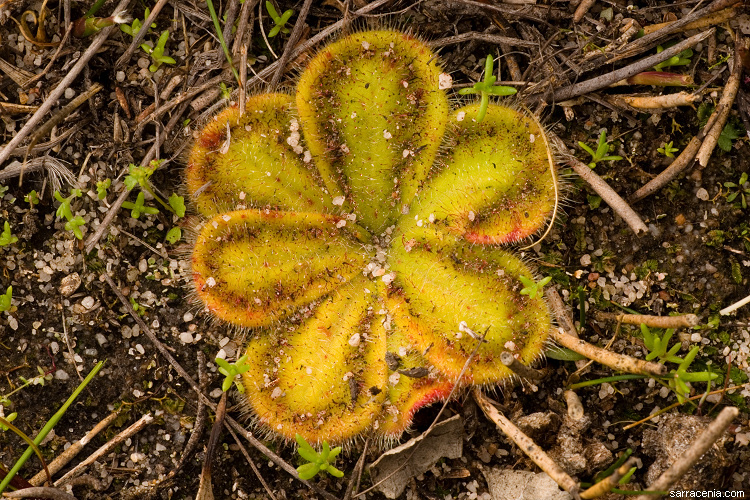 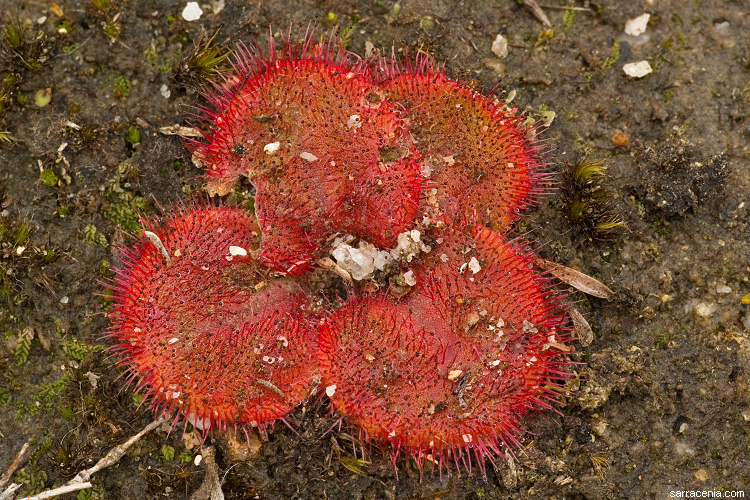 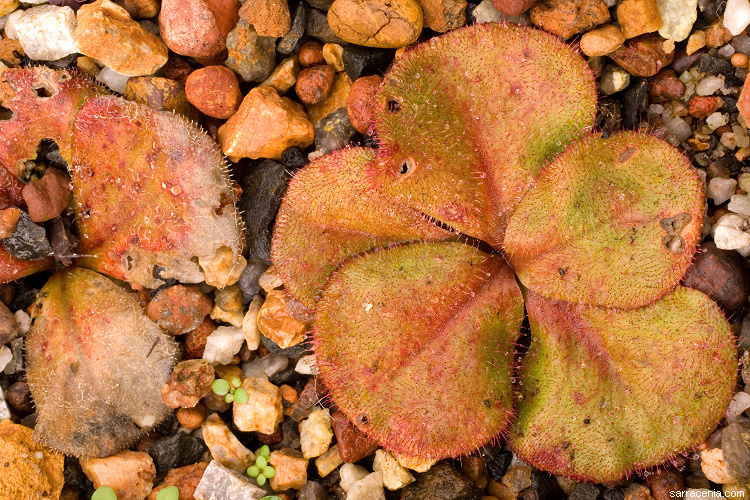 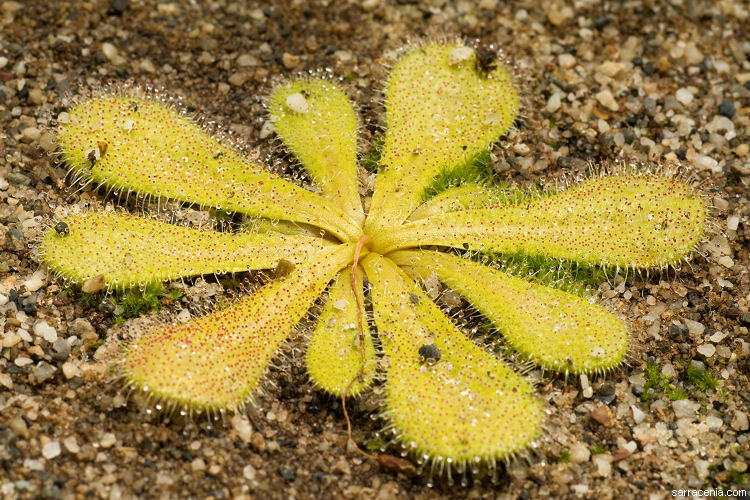 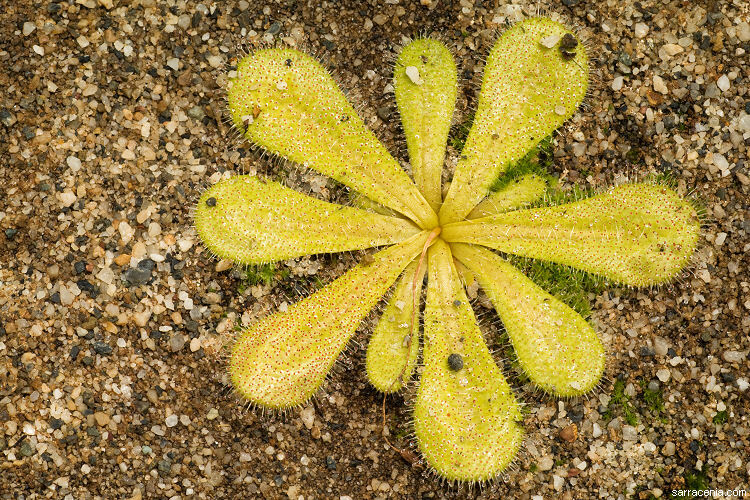 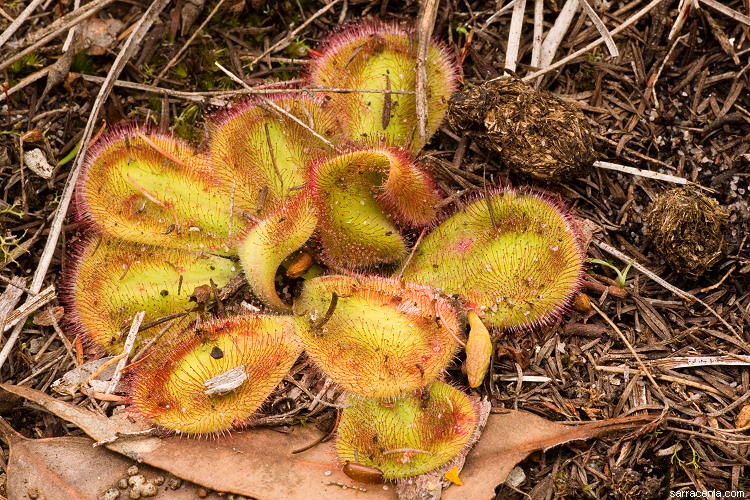 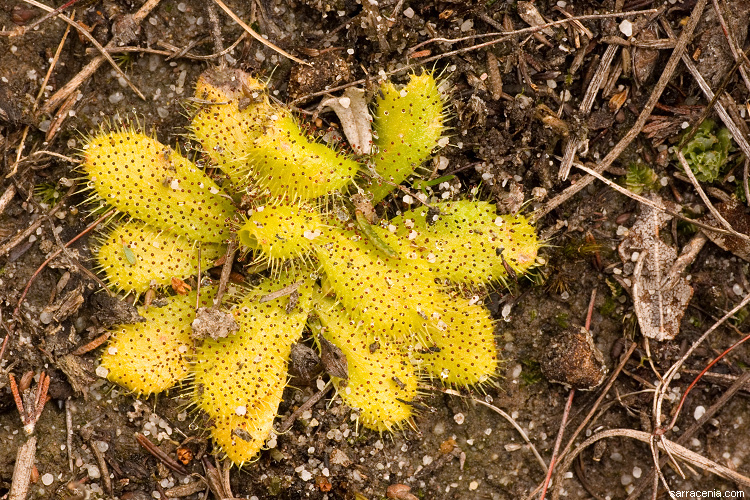 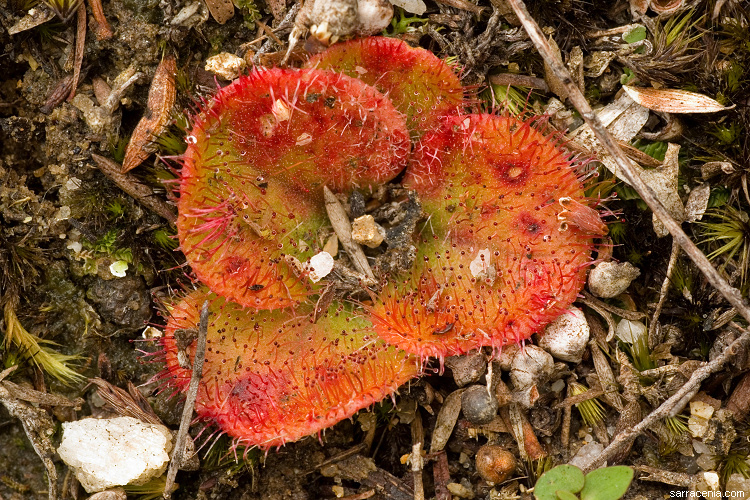 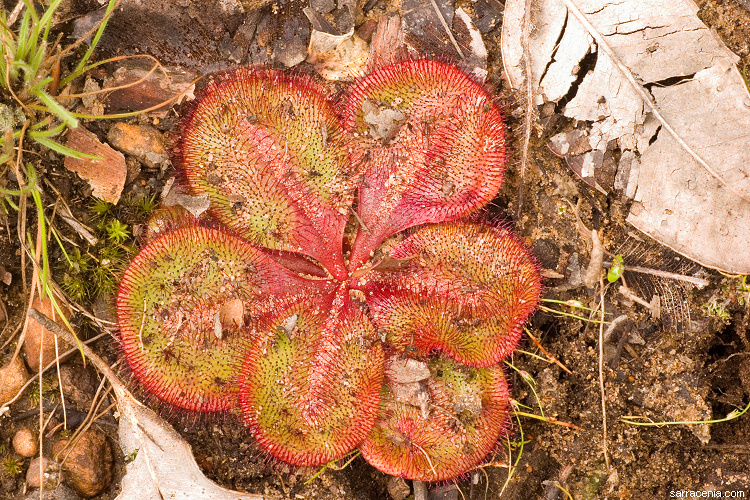 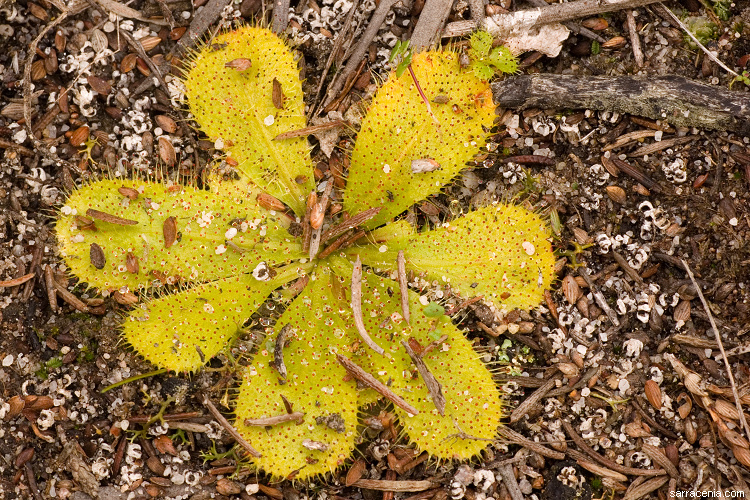 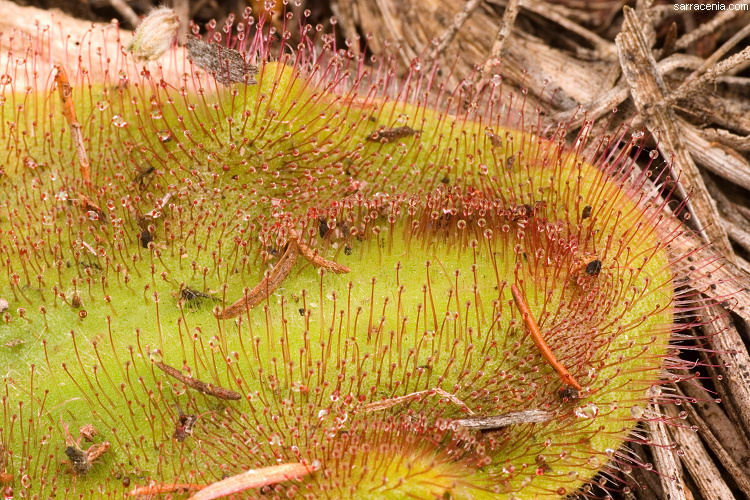 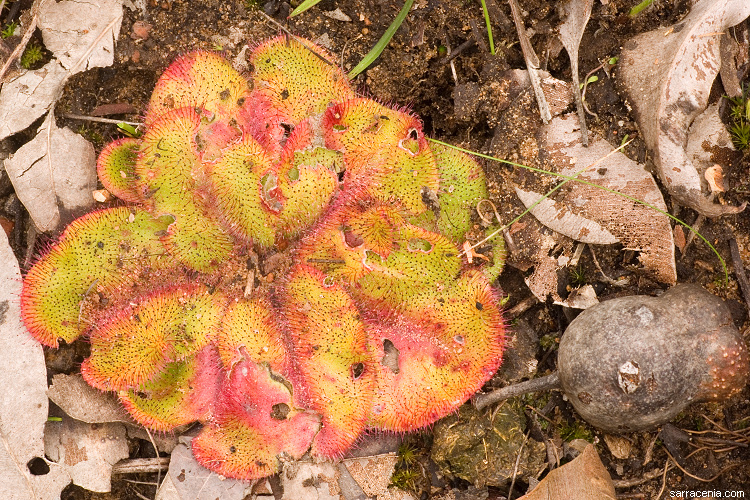 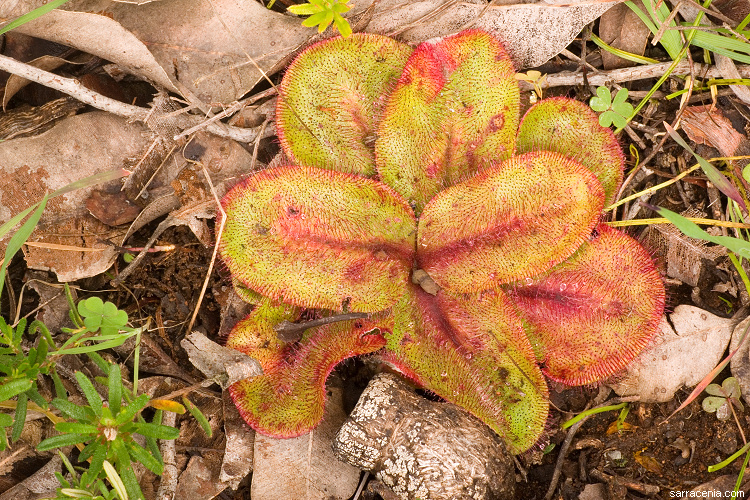 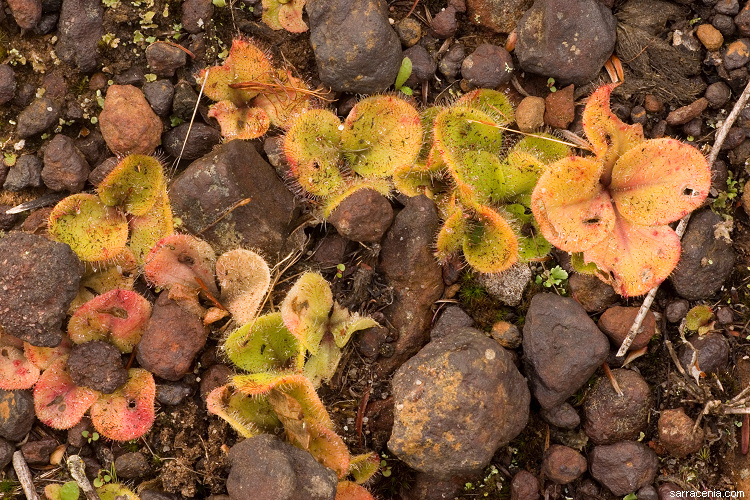 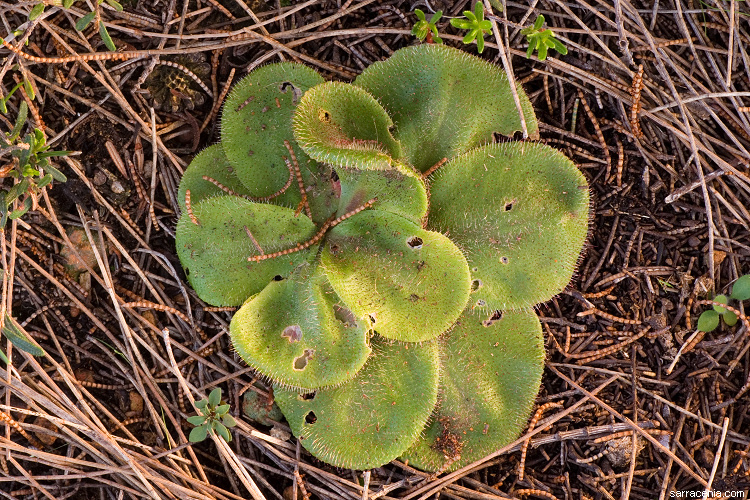 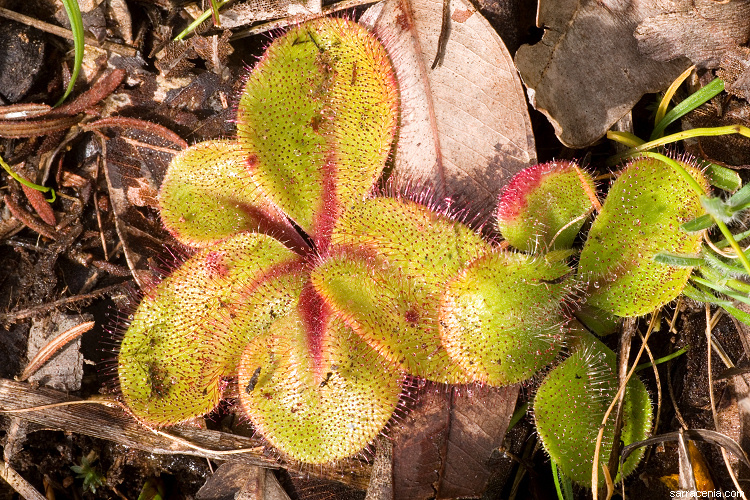 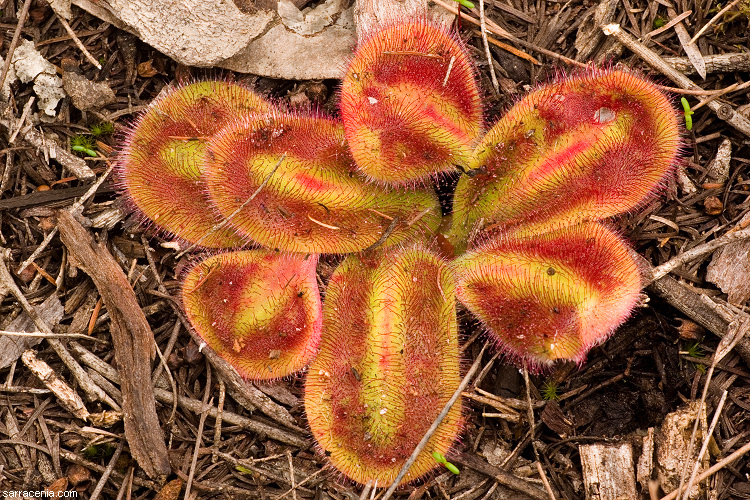 Of all the sundews in Western Australia, perhaps the kings are the rosetted species. 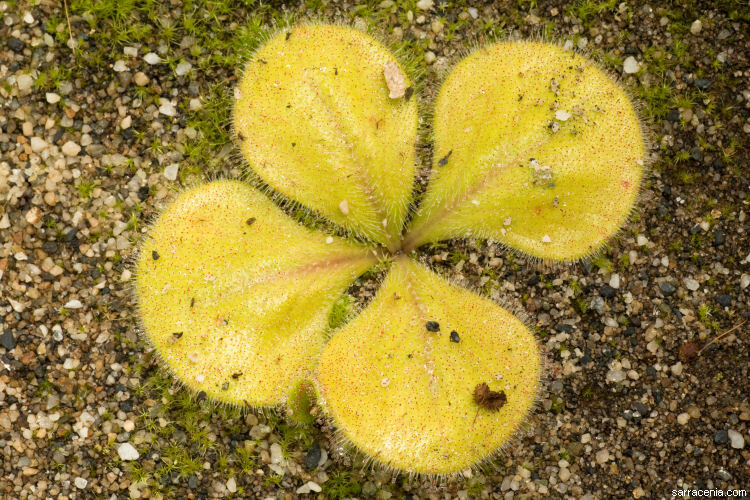 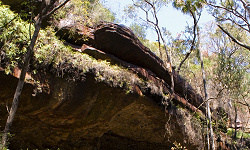 No other species have leaves as large. 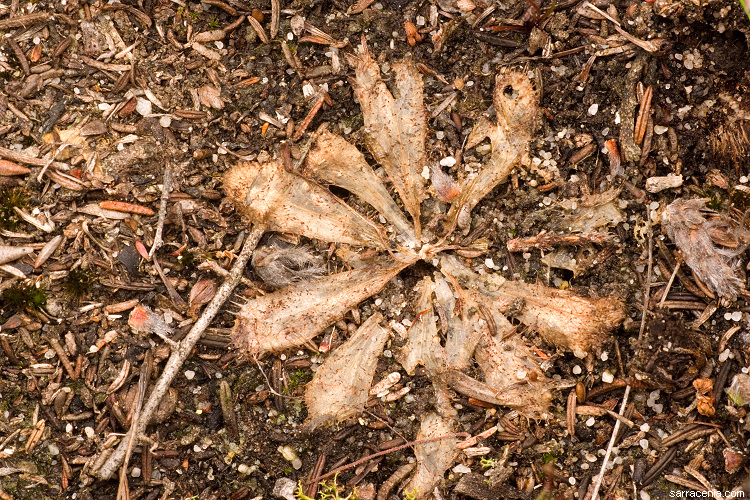 Behold, images of royalty!